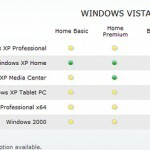 The Beta2 version of Windows Vista was released a few weeks back. 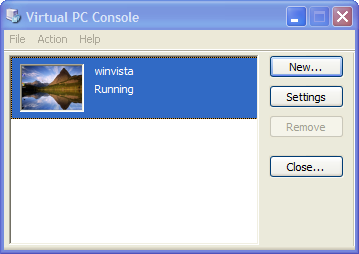 I had quite an adventure installing the Vista on my notebook. Check this post for more on this ! 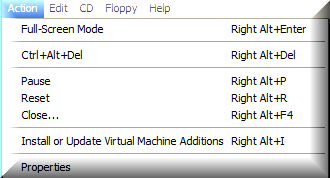 One option I had was to go for dual boot, however none of the partition tools were working in Vista and the OEM disk I had could install XP only by overwriting the primary partition !!! I did bang my head for not going for dual boot in the first place. 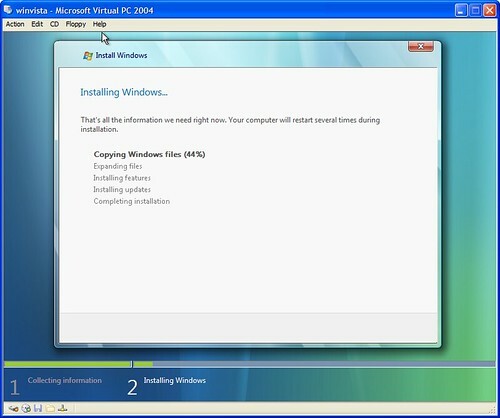 Lifehacker has a nice post on how to install Vista on a dual boot configuration. This method requires you to create a new primary partition (You can use Partition Magic or GParted) and install Vista on the same. 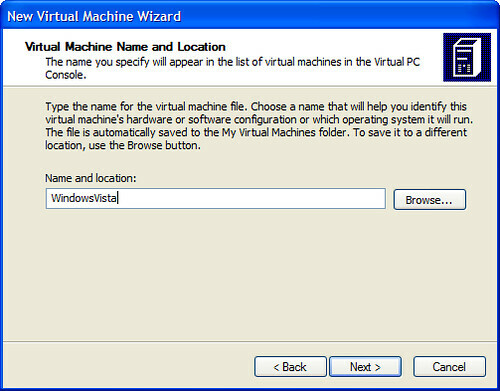 However there is a much easier way to install Vista without creating partitions or overwriting your XP OS, this is by using Microsoft Virtual PC. 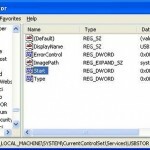 Windows operating systems. 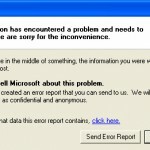 The software was originally developed by Connectix, and was subsequently acquired by Microsoft. Virtual PC emulates a standard PC and its associated hardware. 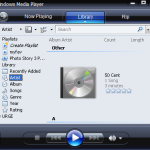 Thus, it can be used to run nearly all operating systems available for the PC. 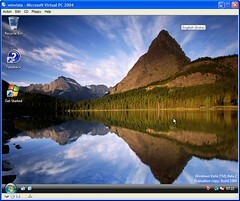 If you want to know more about MS Virtual PC, do check the demo at this link. 1. 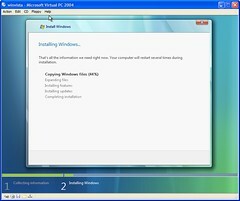 Download/Install Virtual PC from this link. 2. 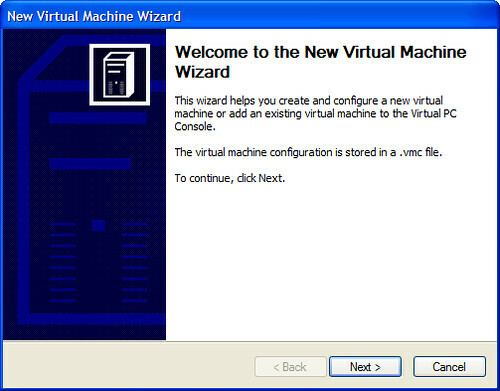 Create a new virtual machine using the Wizard. (Note: Click on the first image and iterate the next using “N” key). 3. 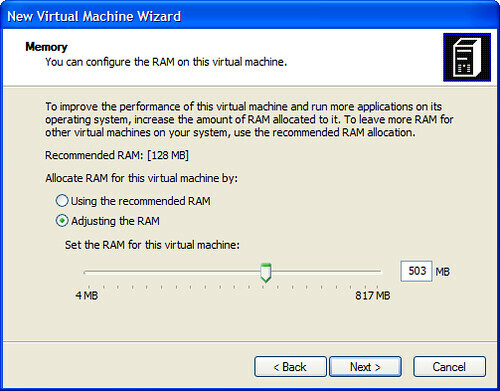 Start the Virtual Machine. Vista requires a minimum of 16GB of free space. You should see this disk size requirement popping up during the disk selection.During the process of installation you can see the size of the Virtual Hard Drive Image increasing. At the end of the installation, this was the size of the VHD Image. Virtual Machine Additions improves many aspects of your experience when using Virtual Server.Virtual Machine Additions is included with Virtual Server and can be installed from the guest operating system when it is running a supported operating system. Virtual Machine Additions is always installed on the guest operating system of the virtual machine. You should never install Virtual Machine Additions on the host operating system. 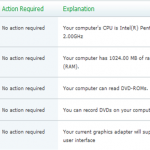 Check this demo for more on Virtual PC technology and Customer Scenarios. You use Virtal PC 2007 and both VMWare Workstation to install Windows Vista Home Premium in your XP.